I Was Diagnosed With Mesothelioma… What’s Next? Over 600,000 Americans each year die from cancer, making this disease one of the leading causes of death in the United States. 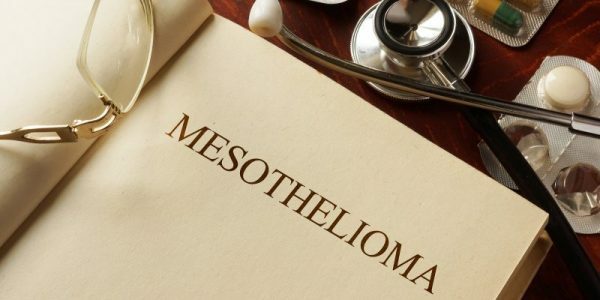 The good news is that the death rate has steadily declined since 1991, and while the drop in mesothelioma fatalities may not be as steep, it is nevertheless significant. People diagnosed with this form of lung cancer in the 1980s and 1990s often had a life expectancy measured in months, but the prognosis for mesothelioma has improved considerably. However, the cutting-edge treatments available are quite expensive, underscoring the need for an aggressive New York mesothelioma lawyer. One of the reasons the mesothelioma death rate is so high is that the disease is not easy to diagnose. Many doctors simply do not consider the possibility of lung cancer if the patient has no family history and no obvious risk factors, like smoking. So, before even thinking about a mesothelioma lawsuit, reach out to former work colleagues and tell them about your diagnosis. 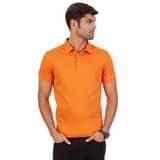 That way, if they go to the doctor complaining of shortness of breath and chest pain, the doctor may perform cancer diagnostic tests straightaway and catch the disease in an earlier stage of mesothelioma. Now, back to your case. Mostly because of the tumor’s location, mesothelioma is difficult to treat. Cancer cells accumulate in the soft lining that encircles the heart and lungs and cause pressure in this area, which is why pericardial mesothelioma symptoms usually include shortness of breath and chest pain. This tissue lining is very sensitive and difficult to operate on or target with radiation or chemotherapy. Similarly, since the tumor is so close to the cardiovascular center of the body, the cancer often spreads to other parts of the body, making mesothelioma even more deadly. DNA Inhibition: It may be possible to reprogram cancer cells so they do not divide as quickly; it may even be possible to use DNA to kill these cells altogether. Nanoparticles: This therapy is no longer the stuff of science fiction. In a few years, doctors may be able to use nano-particles as a substitute for radiation and chemotherapy. Phototherapy: Researchers believe that certain kinds of light may be able to shrink cancer tumors. Even if these and other techniques are not yet commercially available, a clinical trial may be an option. Mesothelioma treatment may cost anywhere between $150,000 and $1 million. All this money does not cure the disease or even drive it into remission. Instead, mesothelioma treatment can make the pain and suffering somewhat bearable for most people. Largely for liability reasons, many health insurance companies do not cover injury-related costs whatsoever. Even if coverage is available, high deductibles, yearly or lifetime maximums, and other policy loopholes often mean that victims must pay tens of thousands of dollars out of pocket, and most people simply do not have any way to access these kinds of funds. In both direct exposure cases (the victim came into contact with asbestos while at work) and ambient exposure cases (indirect exposure), plaintiffs are entitled to compensation for both current and future medical expenses. 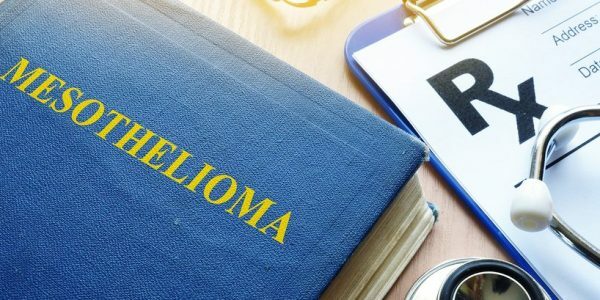 In most cases, a mesothelioma lawyer in New York can also negotiate with medical providers and lower their fees, which means victims retain more settlement money. Compensation is available for other economic losses as well, such as current and future lost wages. 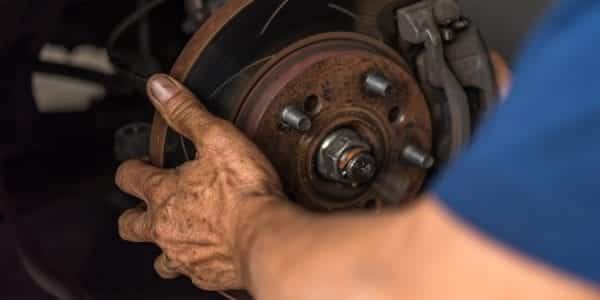 In ambient exposure cases, and in many direct exposure cases as well, victims are also entitled to compensation for their noneconomic damages, for items including emotional distress and loss of enjoyment in life. Punitive damages may be available as well. You can overcome a mesothelioma diagnosis with assistance from an experienced personal injury attorney in New York. Contact Napoli Shkolnik PLLC today for a free consultation, because you have a limited amount of time to act. Paul Napoli helped my family recover $$ from 9/11. If it wasn’t for Paul’s relentless determination, we along with 100’s of others would never had gotten anything. Grateful 16 years later.